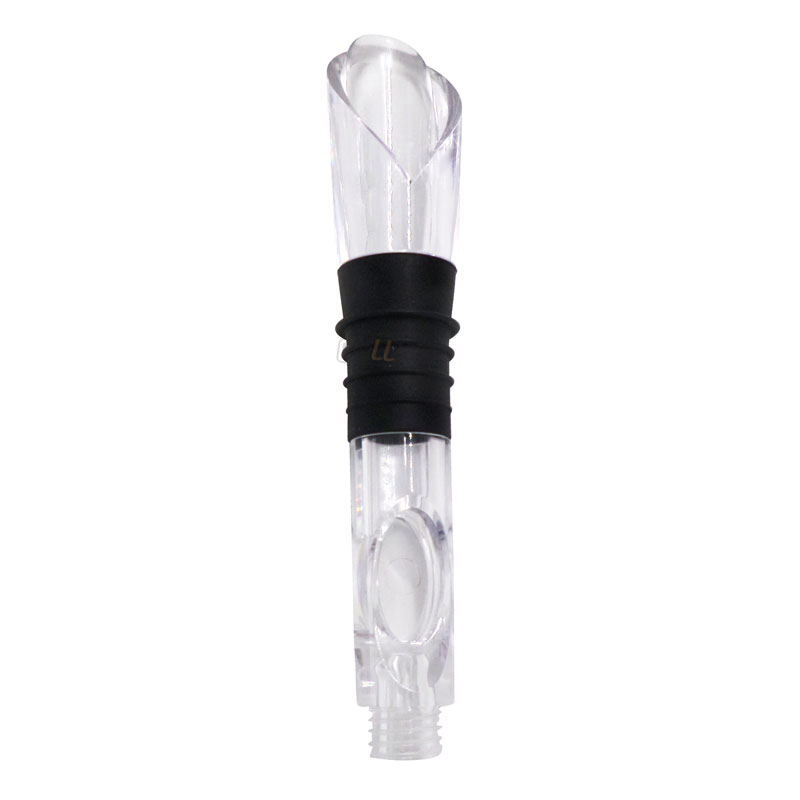 1 Useful wine accessory to keep wine chilled. 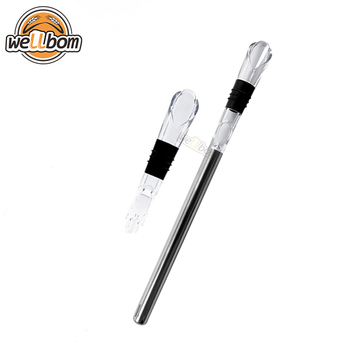 2 Made of food-grade silicone and stainless steel, safe to use. 3 Better cooling effect than ice cube, this item will not ruin original taste of drinks. 4 With a pourer, convenient to pour out wine. 5 Great gift for people who love drinking wine. 1 Place the wine cooling stick in the freezer for at least 2 hours. 2 Pour out enough wine to allow the wine cooling stick to be inserted into the bottle. 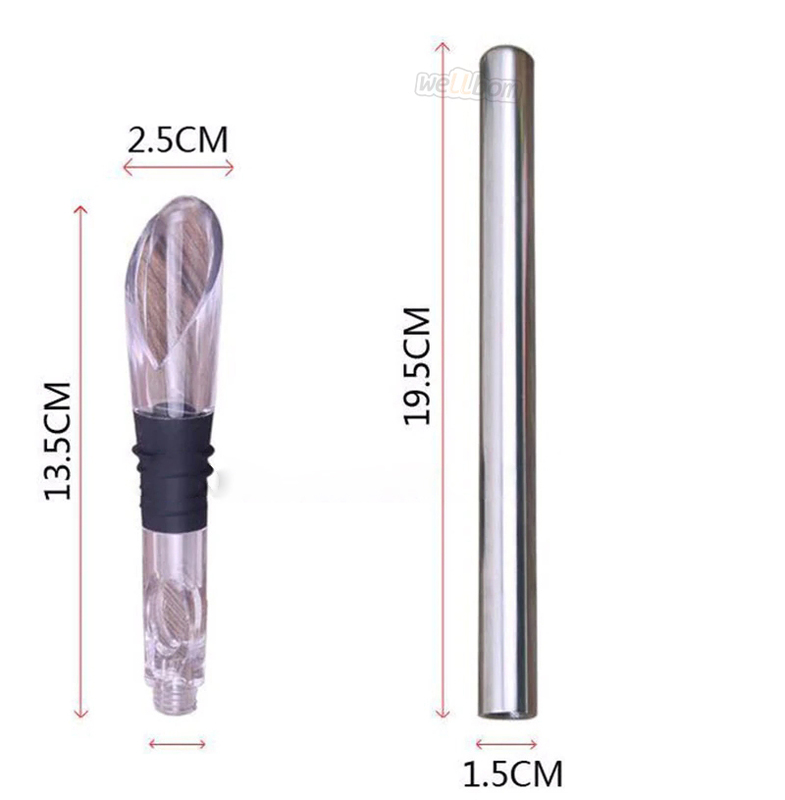 3 Insert the stick into the bottle to cool wine. 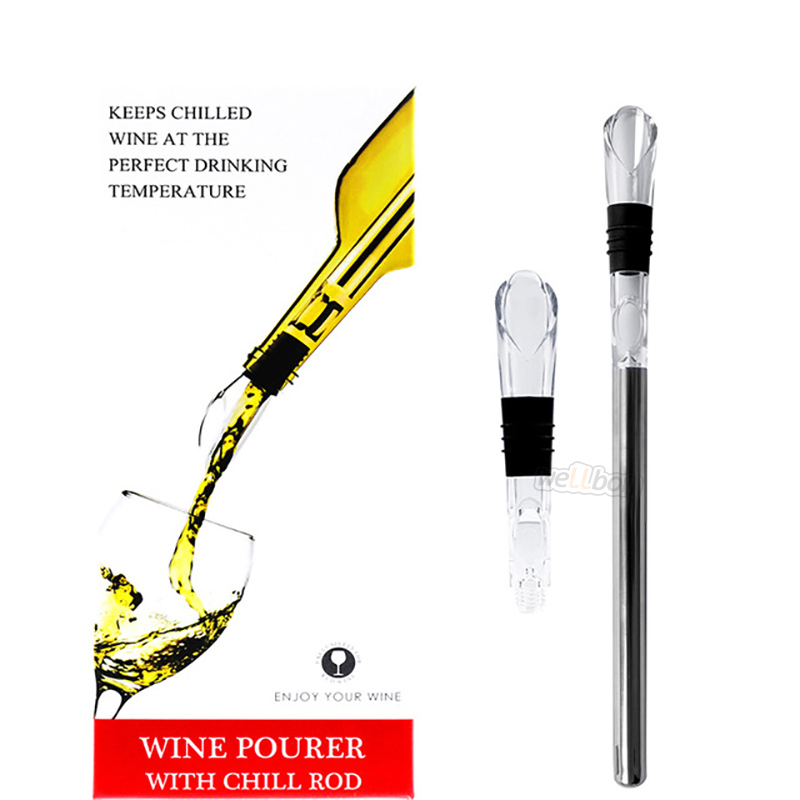 4 Pour the wine through the pourer and then you can enjoy the perfect wine.